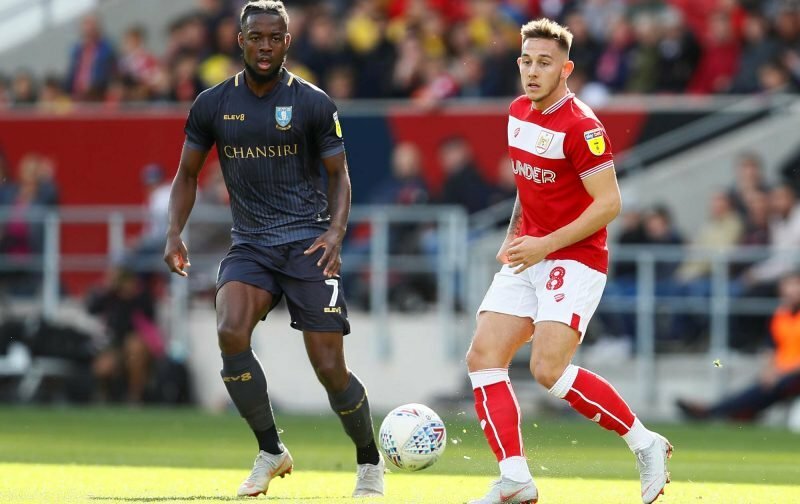 It’s been revealed that on loan Tottenham Hotspur midfielder Josh Onomah is again set for a spell on the sidelines as injury issues continue to disrupt his time at Sheffield Wednesday. The 21-year-old England Under 21 international arrived at the club on a season long loan deal from Spurs back at the end of August, but he’s been limited to only eight starting appearances and four substitute showings in his time at Hillsborough so far. Against Ipswich Town, he made his first appearance since Boxing Day’s clash with Middlesbrough (he picked up a hamstring problem in that game) but over the weekend the Star reported that during training on Friday he had dislocated his elbow, and he was now set to learn this week if surgery was required to aid his recovery and rehabilitation. There’s no straight timeframe on his return yet but it’s certainly another blow for the lad and manager Steve Bruce who has been talking up his talent only recently.